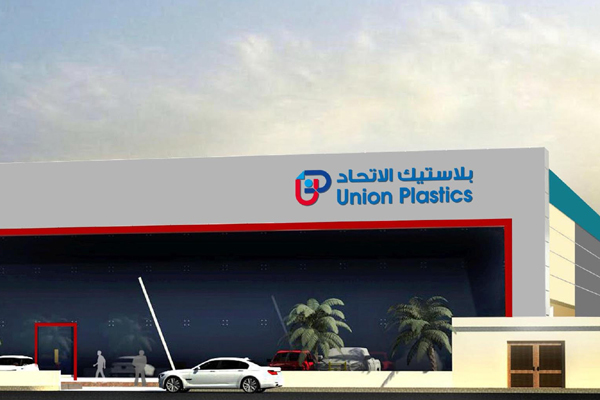 Bahrain-based Union Plastics has announced that it will move its office to the company’s $20 million plastic unit premises, at the Bahrain International Investment Park in Hidd, this month. The company specialises in signage, complete shop interior fit outs, exhibition stands and all kinds of custom fabrication. The purpose of this move is to cater to the growing demand for plastic products, win new clients, increase the workforce, and hike up the export sales, said a statement from the company.